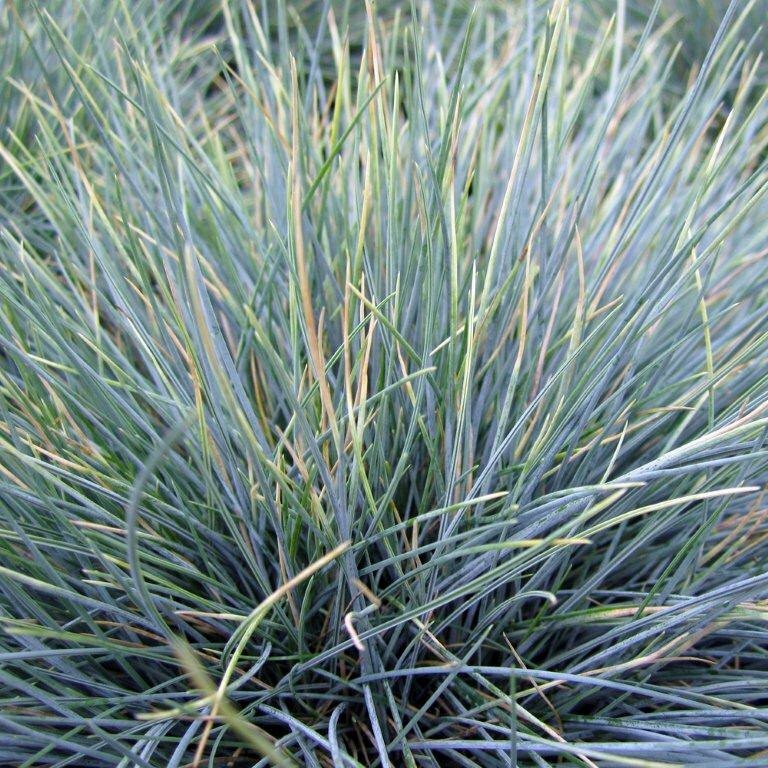 One of the best grasses for creating areas of interest in the landscape! Pennisetum 'Fireworks' has rich, bold varying red tones in striped patterns on the blades. It will stay fairly compact and only get to about 3-4 feet tall and wide, unlike the taller variety, Pennisetum setaceum 'Rubrum'. 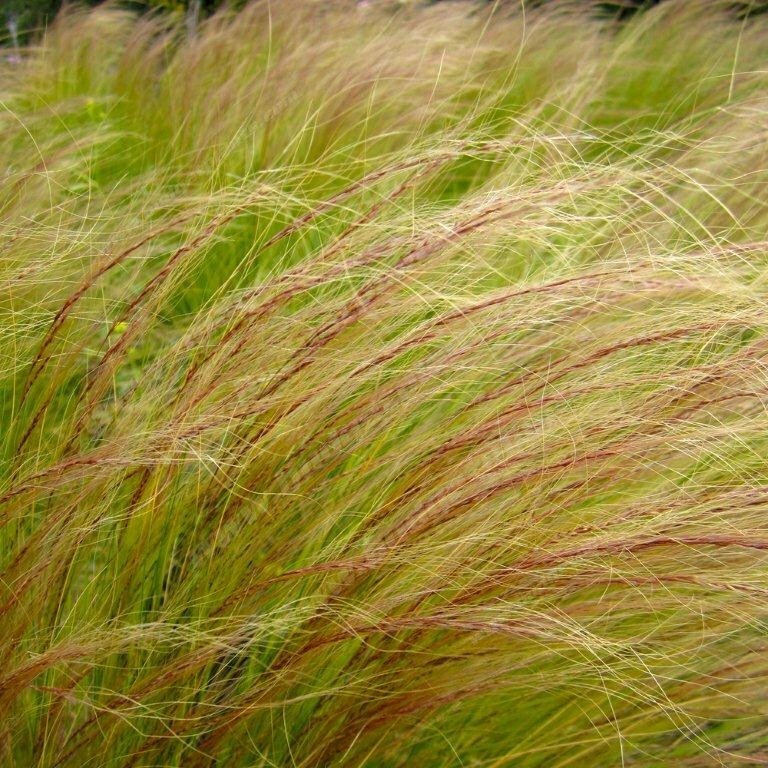 Pennisetum 'Fireworks' looks best with one or two yearly cutback as the new growth is tight and brilliant in color. 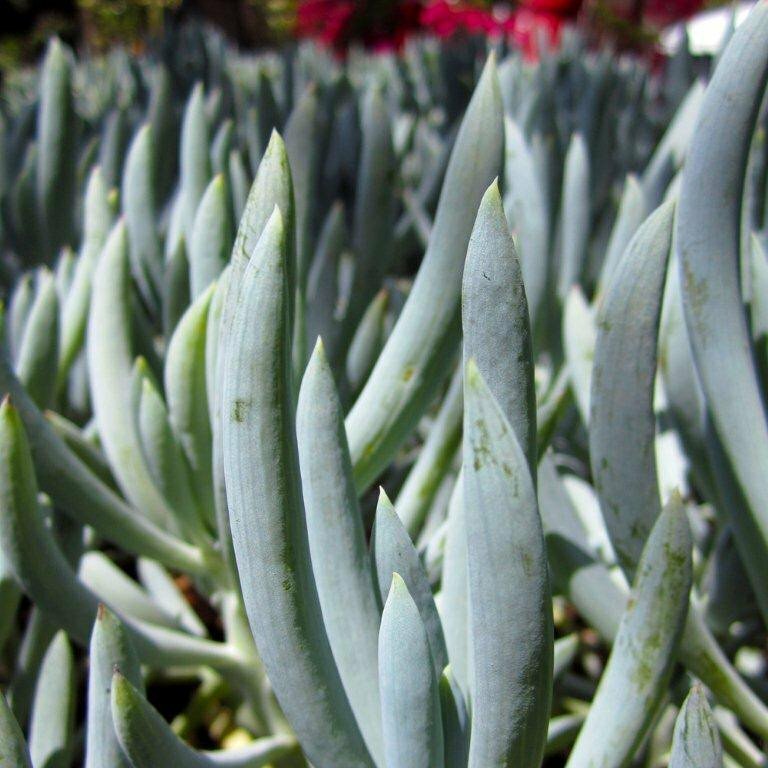 Is considered an evergreen grass in mild climates like southern California, but may go dormant in freezes. Hardy to 25 deg. F. Native to Central Africa.